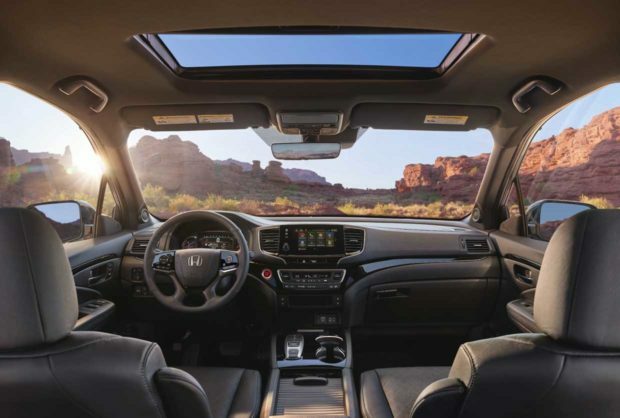 Honda teased the new 2019 Passport a while back, and promised to unveil the new SUV at the LA Auto Show. That official unveil has happened, and it turns out that the Passport is a 5-passenger V6 SUV aiming at adventure seekers. 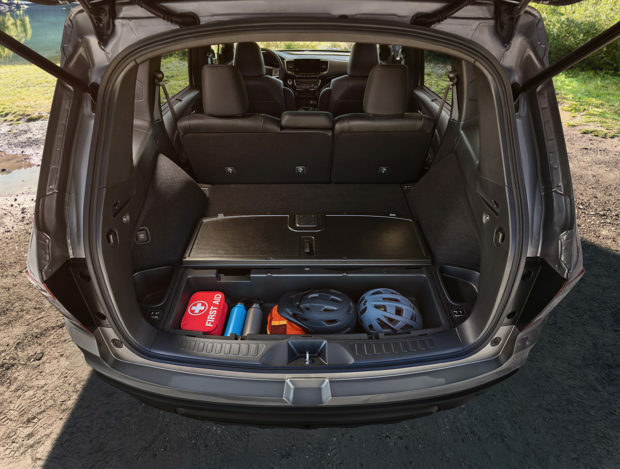 The Passport slots between the CR-V and the Pilot in their lineup. 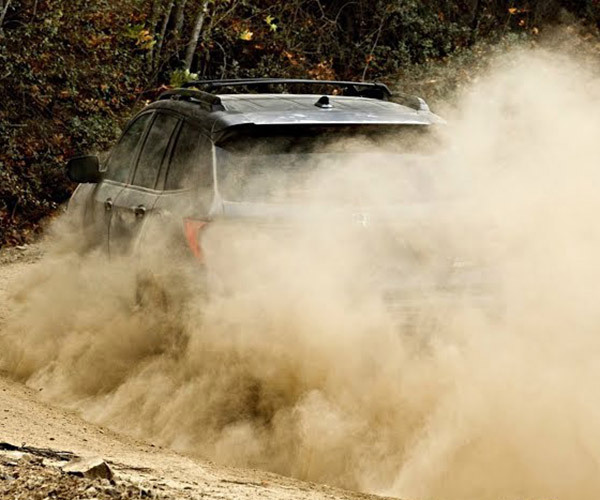 Despite its off-road leanings, it’s built on a reinforced unibody frame, so Toyota’s rugged, but long-in-the-tooth 4Runner probably doesn’t have too much to worry about. 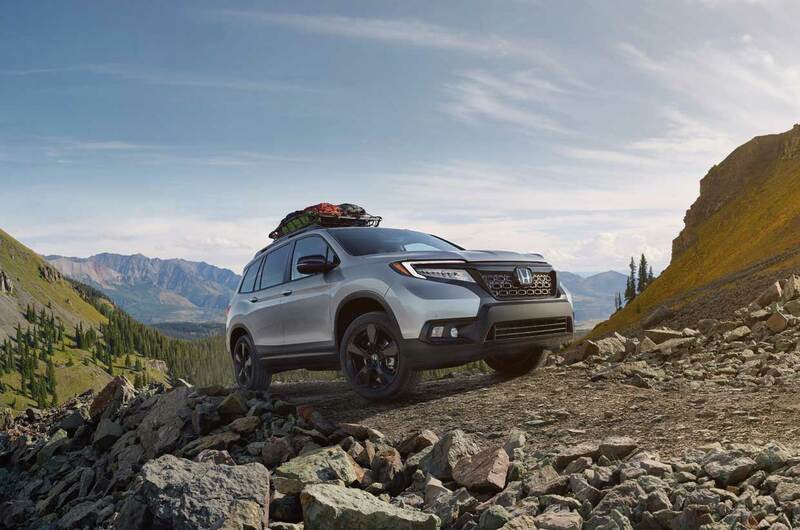 The base Passport will be front-wheel-drive, but Honda’s Intelligent Variable Torque Management torque-vectoring all-wheel-drive system is also available. That system promises better on and off-road performance. The system also has Snow, Sand, and Mud modes to tune performance for surface conditions. 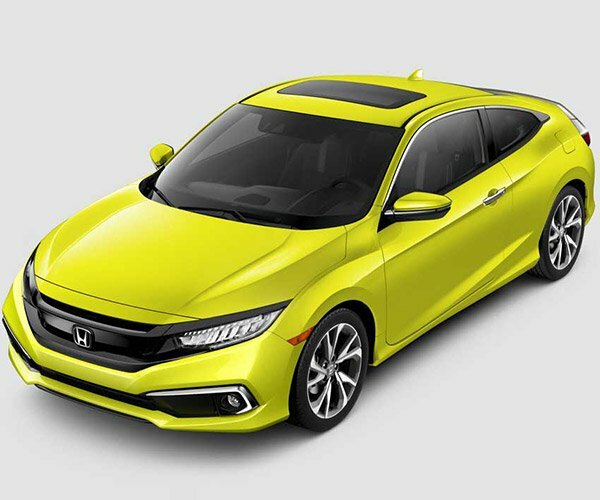 Its engine is an i-VTEC 3.5-liter V6 that makes 280 hp and 262 lb-ft. of torque, paired up with a 9-speed automatic transmission. 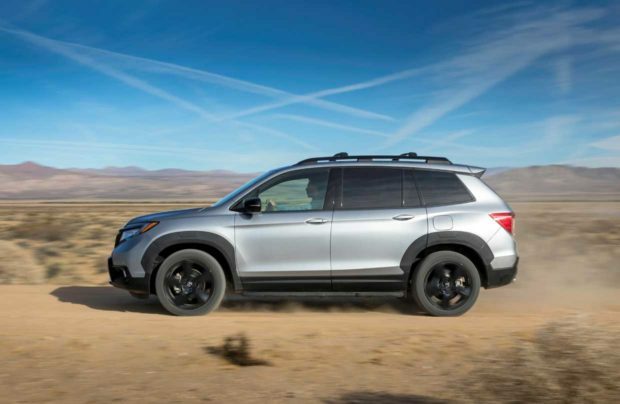 The FWD version has 7.8-inches of ground clearance with the AWD version offering 8.4-inches. 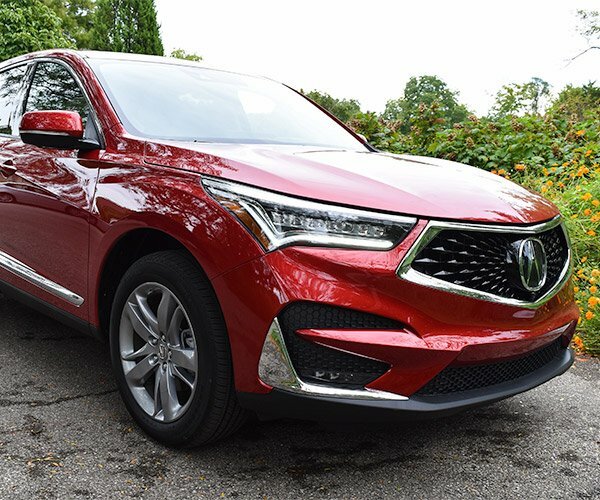 20-inch wheels and tires are standard on all trims, which is an odd choice for a vehicle that purports to be off-road capable. Honda’s Sensing safety and driver assist systems are standard, and Honda. Honda boasts that the ride has best-in-class underfloor cargo storage. 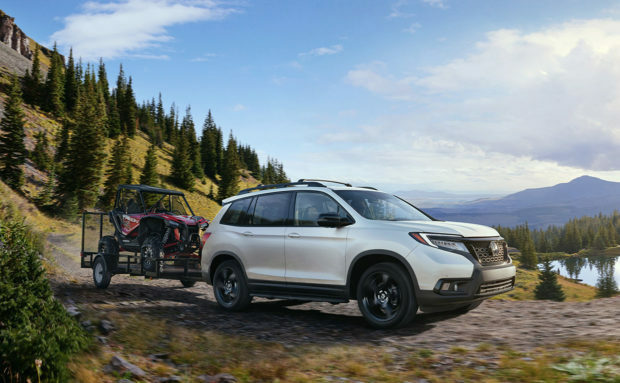 The Passport FWD can tow up to 3,500 pounds with the AWD version towing 5,000 pounds; both must be fitted with the optional towing package. Android Auto and Apple CarPlay support are standard with the infotainment system, and LED headlights are offered on some trims. 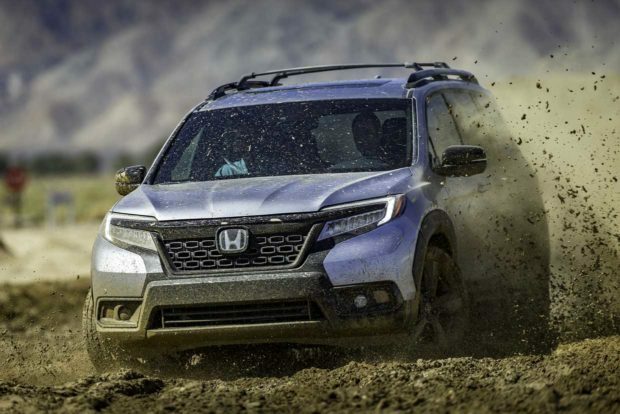 This certainly isn’t a vehicle aimed at heavy off-road use, but it should get you to a campsite down a dirt road that is muddy or snow covered.